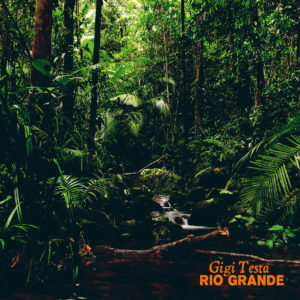 Released via Gigi’s aforementioned World Peace Music imprint, the stunning Rio Grande is exactly the sort of release you’d imagine would make an impression in the sets of many of the world’s knowledgable DJs. Inspired by and dedicated to Puerto Rico’s El Yungue National Forest, it came about as a result of Gigi’s many sound excursions to the stunning part. 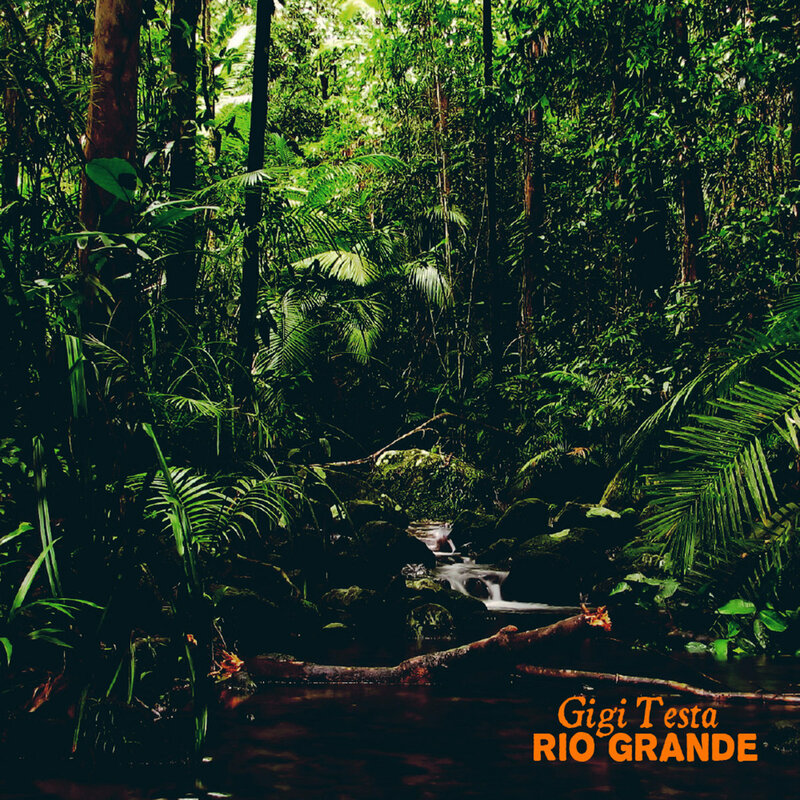 Recording nature sounds and always looking to unique places for inspiration, the release is presented by two versions: one deeper, electronic version and another that’s more leaning toward latin jazz pastures. First up is the quite exquisite sounds of the Rio Grande (Space Version). A bouncing house gem that’s imbued with charm from the get-go, this one is a firm dancefloor groover that’s sure to get floors smiling and dancing in unison. The sort of track you can’t but love, it rolls to a quite brilliant crescendo, and is full of joy from the off. A complete dancefloor anthem that’s undoubtedly going to turn heads very soon. On the flip side we have the sounds of the ‘Jungle’ version. This one is more stripped back but retains the original’s good-time baseline. Another joyous interpretation, it provides the spine of the Space Version, and is a lethal jam in its own right with a series of manic horns and electric guitar licks that lend it an almost rock and roll aesthetic and lift it to higher planes in the process. Distributed by Joe Claussell’s Atypical Dopeness, this is music with serious heart and personality.